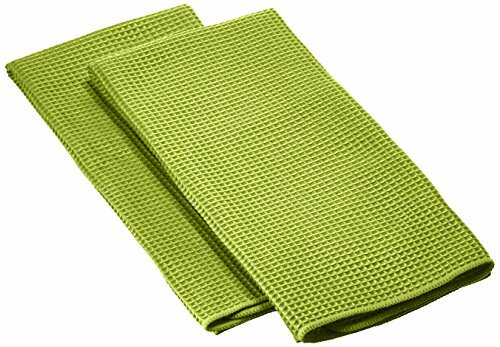 Dish Cloths, set of 3, grass green, 12 x 12" / 30.5 x 30.5cm, waffled microfiber. Extremely absorbent and quick drying. Lint free and amazingly soft. Finished with a hanging loop for convenience. Clean and polish wet or dry. 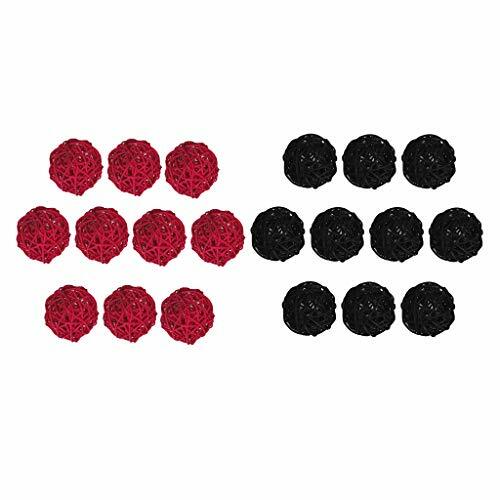 Made of 100% microfilament polyester. Machine washable. Wash Instructions: machine wash separately before first use in warm water. Do not use bleach or fabric softener. Tumble dry on low. 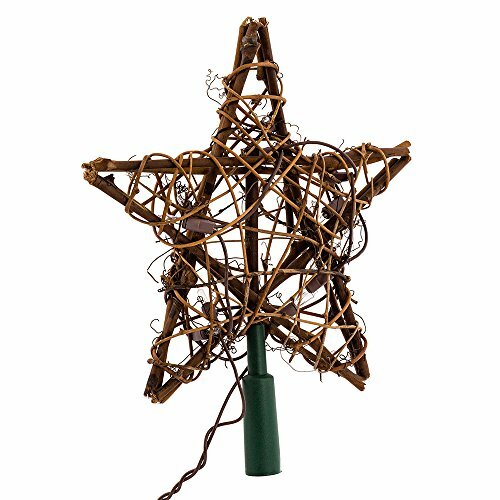 This Kurt Adler 10-light rattan natural star treetop is a unique way to decorate your Christmas tree and accent its lighting. Made of rattan, or palms, this tree topper has a rough-yet-beautiful natural look, and it is wrapped in brown wire with light bulbs to give off a warm glow. For indoor use only, this set comes with a 60-Inch brown lead wire, a 12-volt 0.08a clear bulb, 4 bulbs, and 1 fuse. 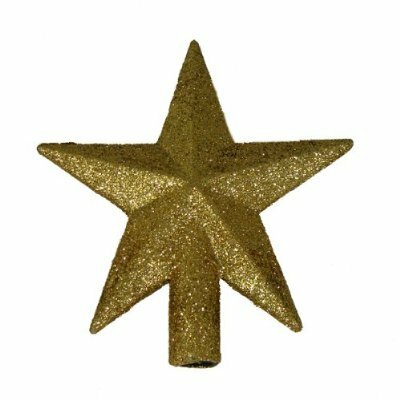 This Kurt Adler 8-Inch gold glittered 5-point star treetop is a beautiful, classic way to accent your Christmas tree. 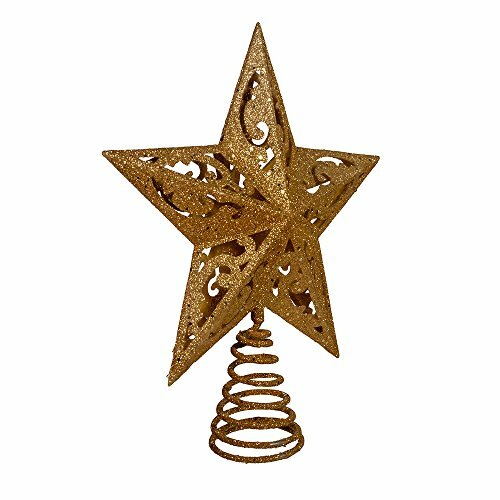 Raised for a 3d effect, this star is intricately detailed with a cutout design pattern within the center of each of the 5 points, and rests on a coil to which the topper attaches to the tree, all in a gold glittered color. Golden scrolls shaped like hearts gives the Kurt Adler 10 Light 6 Point Capiz Star Treetop an elegant and unique look. 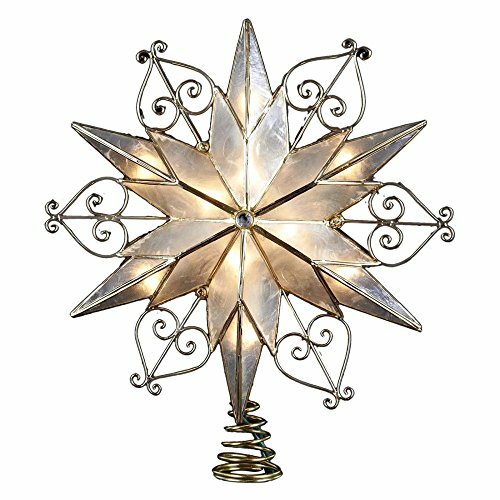 This six-point star features a brass-plated finish as well as a beautiful gem in the center as the perfect finishing touch. About Kurt S. Adler Inc. The story of Kurt S. Adler Inc. begins after the close of World War II when Mr. Adler tried his hand at exporting general goods. Business grew, and European economies flourished so he turned his focus to importing. Ornaments were offered by the 1950s, and beautiful, handmade angels from East and West Germany found an enthusiastic audience in America. Adler expanded the line to glass ornaments from Czechoslovakia, hanging ceiling decorations from Germany, and miniature lights from Italy. The next decade, Adler started importing holiday decor from the Far East. Colorful snow globes and other animated items became a collector's favorite. In the 1980s and 90s, Fabriche santas, nutcrackers and other collectibles were ushered in. Recent additions include animatronics, fiber optic trees, interactive advent calendars, and synchronized musical decorations. Dimensions: 9.8L x 2.4W x 9.8H in.. 6-point star design. Brass plated. Center gem. #22 AWG bulbs. Includes 4 spare bulbs and 2 fuses. 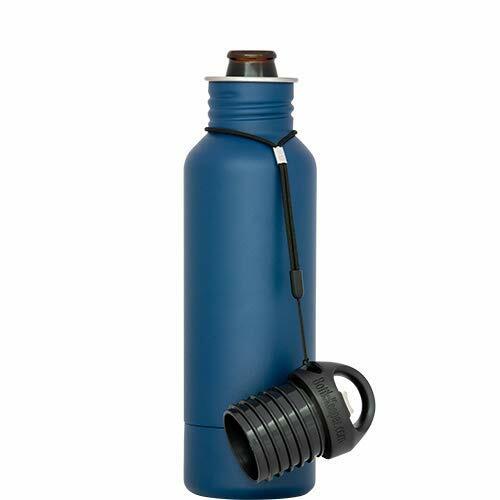 Dimensions: 9.8L x 2.4W x 9.8H in. To ensure proper rotation, the tree topper must be placed in a completely vertical and level position using the included zip ties. The light and rotation functions operate on a convenient 3-hour automatic timer. Simply press a switch to re-activate the topper's illumination and rotation. An insert with important instructions is included in the package. "WHY US? You are on the right place! 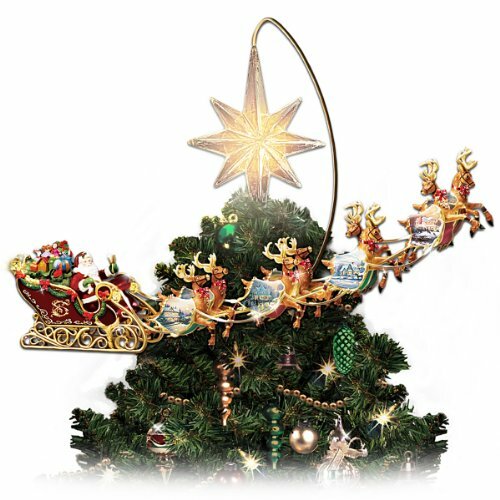 We are leading manufacturer and supplier of Christmas decorations. Our products are various in models and designs." MUNTI-FUNCTION: Perfect for wedding reception, engagement or bridal shower; or a chic decoration for wreath, place setting or floral decor; it is easy to save for years and reuse when birthday or anniversary celebration comes. 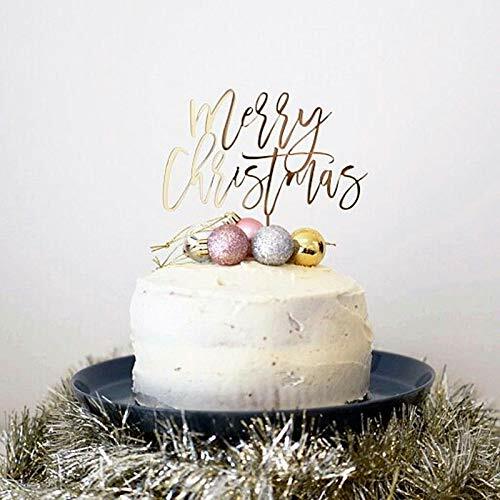 UNIQUE DESIGN: Different models and types with attractive colors such as: Red gift bags, gold bell, green christmas tree, gold Santa Claus and pink deer, all of them are cute and perfect christmas party decorations and christmas cupcake decorations. NEED TO BUY: We are always proud of prestigious store and bring the best shopping experience for all customers. We are willing to support buyers any time. Don't hesitate to buy our christmas cake topper now. "WHY US? You are on the right place! 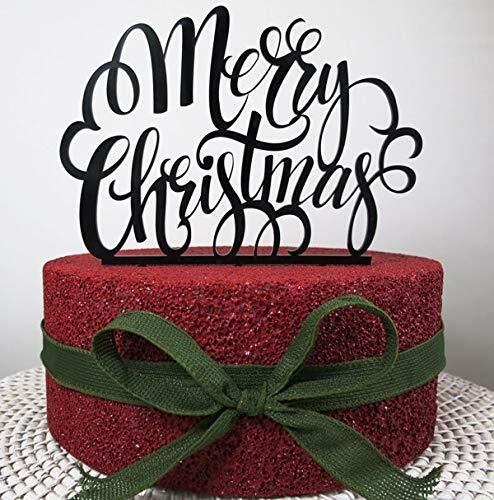 We are leading manufacturer and supplier of Christmas cake decorations. Our products are various in models and designs." NEED TO BUY: We are always proud of prestigious store and bring the best shopping experience for all customers. We are willing to support buyers any time. Don't hesitate to buy our Christmas cake decorations now. - Material: Vine ; Size Approx : Diameter 5 cm / 1.96 inch. - Great For Wedding Ceremony, Wedding Table Ornament,Home Garden Decoration, holiday decorative bowls or vases ,Hanging Decor, also suit for pet toys, especially birds parrot cage chew toy etc. A variety of colors are available and free combination, brilliant colors filled with festive atmosphere. Material: Vine ; Size Approx : Diameter 5 cm / 1.96 inch. Great For Wedding Ceremony, Wedding Table Ornament,Home Garden Decoration, holiday decorative bowls or vases ,Hanging Decor, also suit for pet toys, especially birds parrot cage chew toy etc. Length: 37 x 47 Inch. Package Content: 1 pc of snowman hugger included. Feature: Lovely snowman with black hat and red scarf,could decorate your Christmas tree very beautifully and promote the holiday exciting atmosphere very well. Please do not hesitate to contact us if there is any problem with our items, we promise to solve your issue quickly after hearing from you. 2 to 3 discrepancy is allowed for manual difference. There may exist color difference because of monitor's division or lighting effects, hope for your understanding. 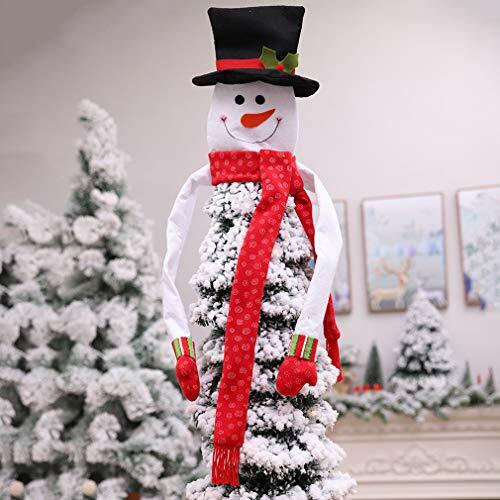 [Feature] Lovely snowman with black hat and red scarf,could decorate your Christmas tree very beautifully and promote the holiday exciting atmosphere very well. [Content] 1 pc of snowman hugger included. [Shipping] Usually takes 8 to 12 business days to arrive USA, so it is much faster than Amazon estimated delivery time period.